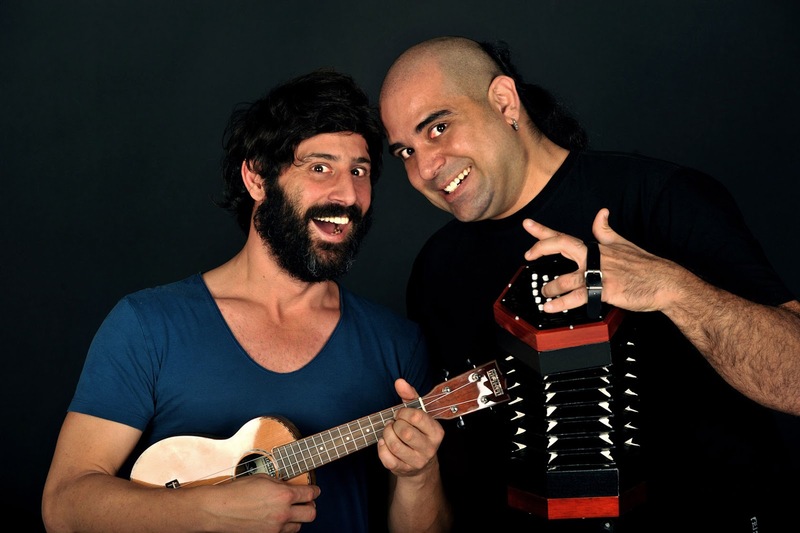 The 4th Stroggyli Festival continues today with actor and singer Lefteris Eleftheriou who meets Alkiviadis Konstantopoulos, the one-man orchestra, for a hilarious show. Then, 3 young artists, Alexandros Emmanouilidis, Eftichia Mitritsa and Ilias Vamvakousis, will present moments from their personal discography. The concerts take place in the DAPPOS Sports Center courtyard in Karterados at 20.30 while the ticket for all 5 days costs 15 euros. Have fun!